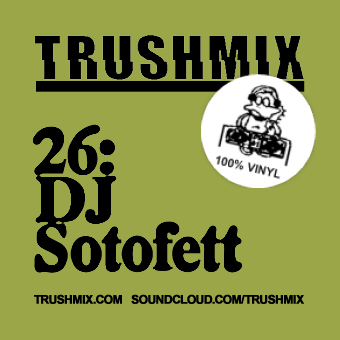 This time, DJ Sotofett has put together an eclectic mix that'll challenge your senses – from house via dubby deepness to full-on 80's pop bangers, all stringed together in Sotofett's raw, leftfield style. Tune in! What is the track from around 36-41 minutes? NEED IT!